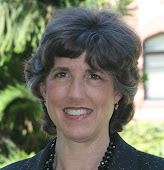 Dr. Susan Zahner gave the keynote at the Quad Council Learning Institute on 10/30/11 during APHA. "Implications of the Future of Nursing IOM Report and the Affordable Care Act for Public Health Nursing". It is now available at the link below.